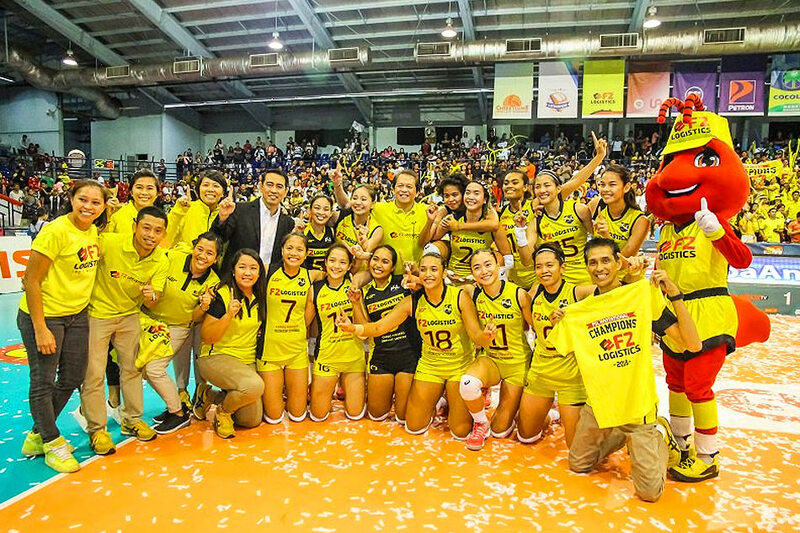 F2 Logistics penned a fitting ending to its storied journey as it dominated Petron, 25-18, 23-25, 25-23, 25-18, in Game 2 of their best-of-three finals duel to run away with the Superliga Invitational Conference title at the Ynares Sports Center in Pasig City. Riding on the crest of their amazing come-from-behind Game 1 victory, the Cargo Movers saved their best performance for last as they swept the Blaze Spikers. Unlike their 18-25, 25-23, 20-25, 29-27, 18-16 Game 1 win last Thursday, the Cargo Movers did not needed to make a comeback as Aby Maraño, Majoy Baron and Cha Cruz-Behag buckled down to work early on before delivering clutch hits to pull away with a 23-17 lead in the fourth set. 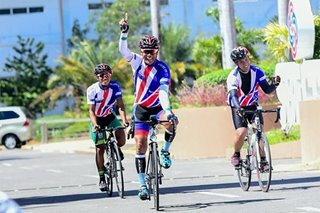 Read the entire recap on ABS-CBN Sports here.